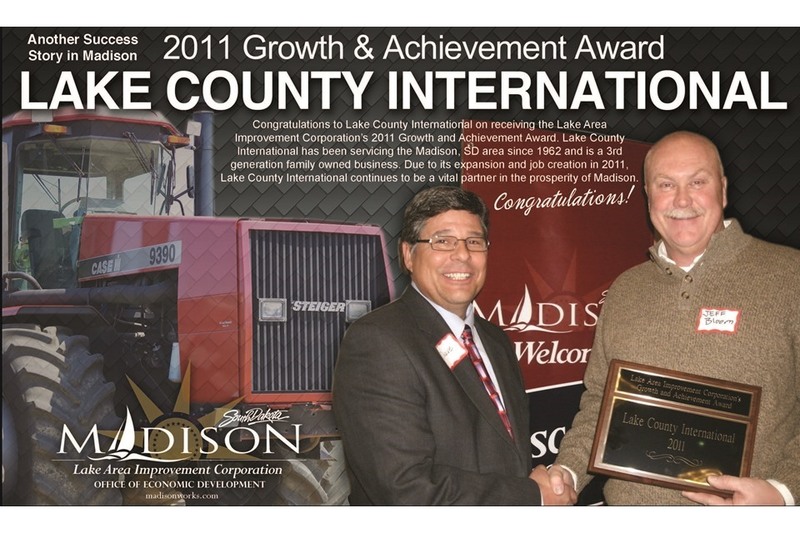 The Lake Area Improvement Corporation annually selects a business to receive the Growth & Achievement Award. The award is announced and presented at our Annual Meeting. 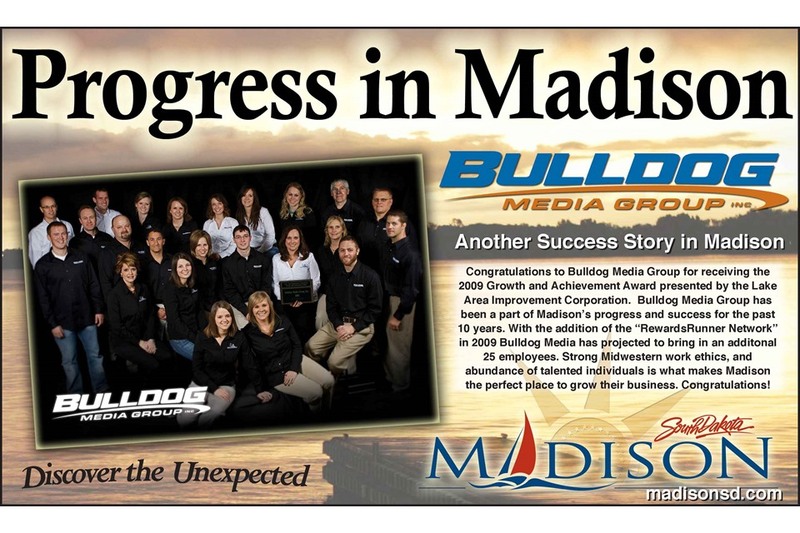 2009 Bulldog Media Group, Inc.
Each year the LAIC recognizes a local business with the growth and achievement award. The first award was handed out in 2003. 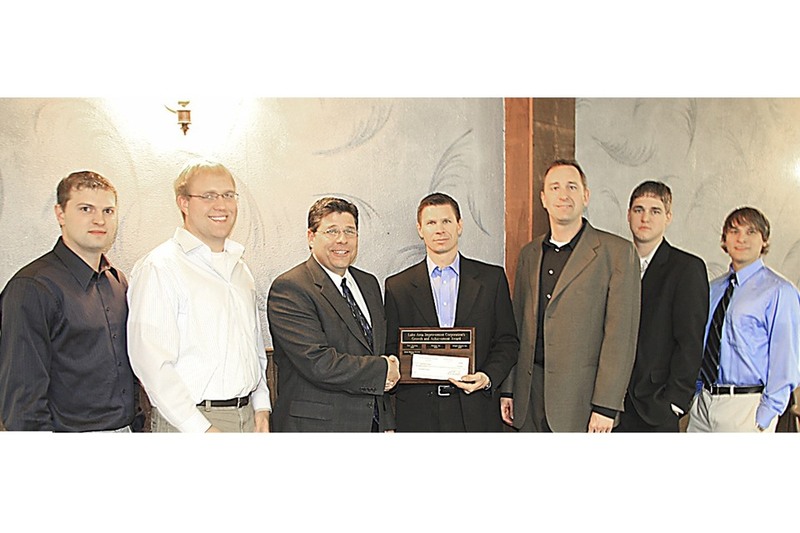 Most smaller communities in SD would be hard pressed to find a business deserving of this award but this year’s recipient has been a staple; a solid rock in our community and exemplifies our theme of being a key to our community’s success. Madison's first hospital was located in a house at the corner of 1st St. and West Ave. in the early 1880s. The hospital moved twice and in 1959 a fund drive was held and construction started on a new hospital. It was completed in 1962 at a cost of approximately $900,000. This facility underwent changes, but remained our hospital for 53 years. In October of 2015, a new 110,000 square foot clinic and hospital opened on the south side of Madison. The new, $36.8 million facility, has improved regional access, increased surgical and ER space, provided additional radiology services, rehabilitation therapies, home health care and hospice services, to name a few of its many benefits. There are also additional tenants in the building such as Lewis Drug pharmacy, Avera Home Medical, Sanford Dialysis and Dr. David Meyer, orthodontist. Funding for the new hospital building came from a variety of sources, including federal loans, but no local public monies went into the hospital. The only local tax dollars the hospital receives are an amount the county pays toward the operation of the ambulance service each year. In both 2014 and 2015, Madison Regional Health received an overall Top 20 award for Critical Access Hospitals in the nation out of 1300 facilities. This designation indicates the hospital not only met their requirements but went above and beyond to care for their patients. For example, when they were planning their move, they worked closely with their patients and employees to ensure the transition period and integration process was as smooth as possible. They had plans to close the old hospital at 10 p.m. on a Sunday night and as they were about to close, an emergency room patient came in at about 9:45 p.m. The staff pulled together and not only did they work up to the last minute, but went beyond the last minute to ensure the patient received the ultimate in care. CEO Tammy Miller states, "Our primary goal is to continue as a progressive, efficient and well managed healthcare institution committed to quality medical practice and high ethical standards." Madison Regional Health is governed by a board of 11 appointed directors. They are a non-profit, independent, acute care facility employing over 225 people and provide an approximate $30 million impact to the region. We are proud they continue their independent status, one of only a half dozen in the state. According to Miller, "Excellent local medical care is a top priority of the Madison Regional Heath System now and for the future." 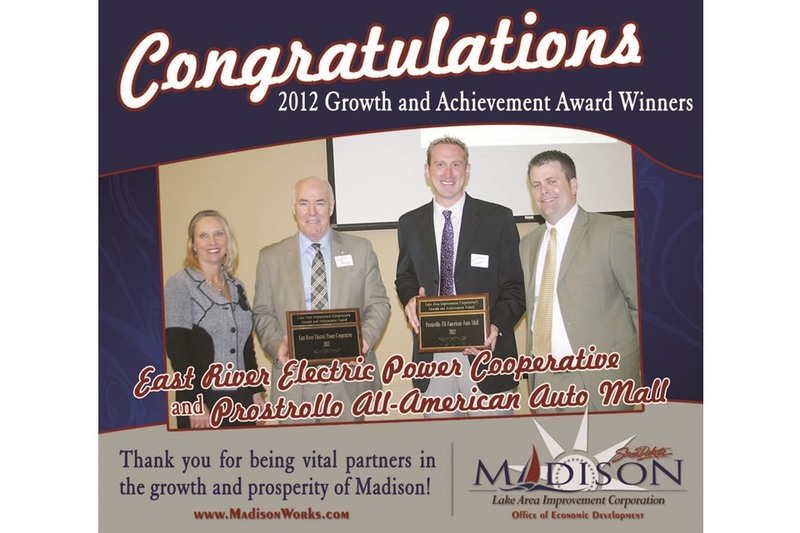 We are extremely fortunate to have Madison Regional Health System in our community. 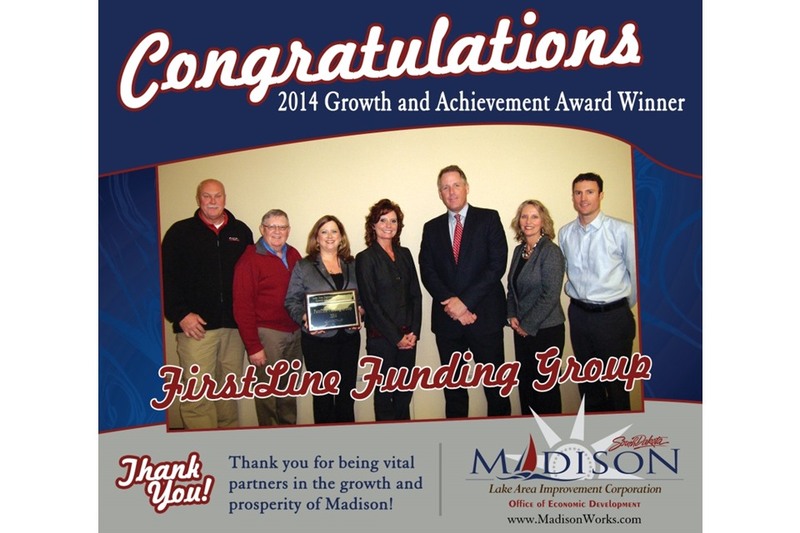 They continue to provide outstanding health care services for Madison and the surrounding communities. 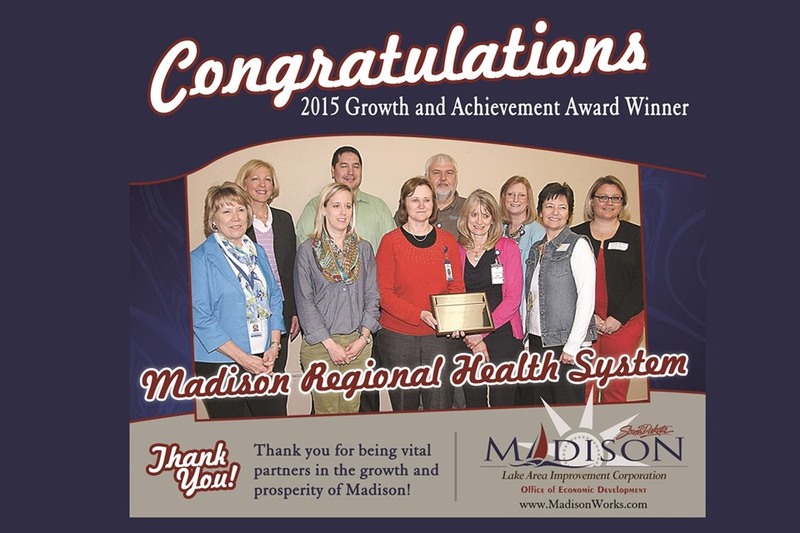 Please join me in congratulating Tammy Miller, their board of directors and the entire staff at Madison Regional Health System as this year’s Growth & Achievement award winner!